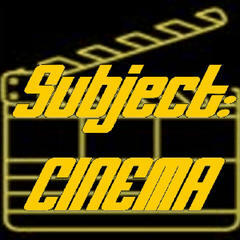 THIS WEEK: Subject:CINEMA is TEN YEARS OLD! YAYAYAYAYAYAYAAYAY!! And we continue a month long celebration with TC and Kim’s first Pantheon Films update in five years! This week, in part three, we’ll hear films 20-11!